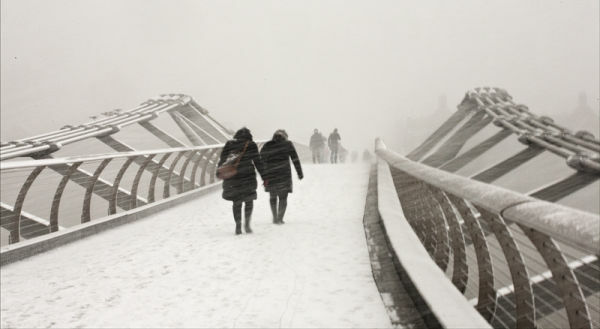 More from that incredible day of snow in London. Right place , right time ! !